Since 14 générations ! 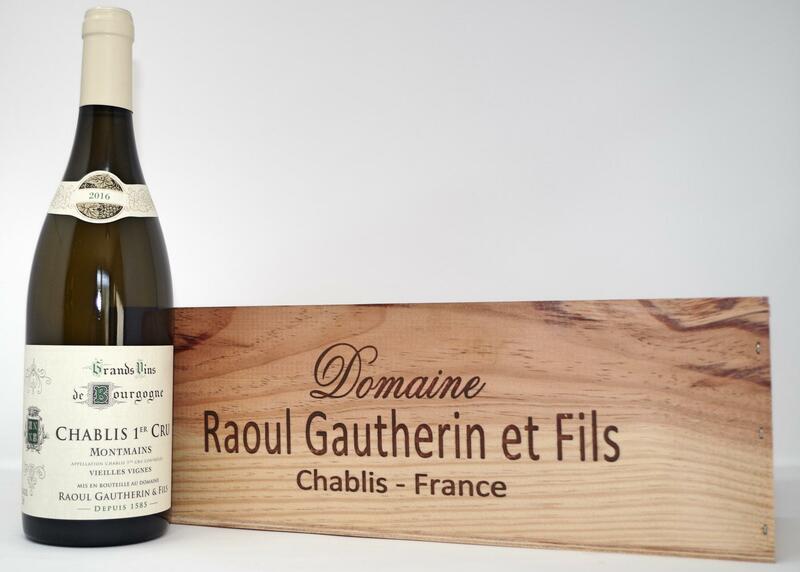 Chablis, this name is known all over the world. 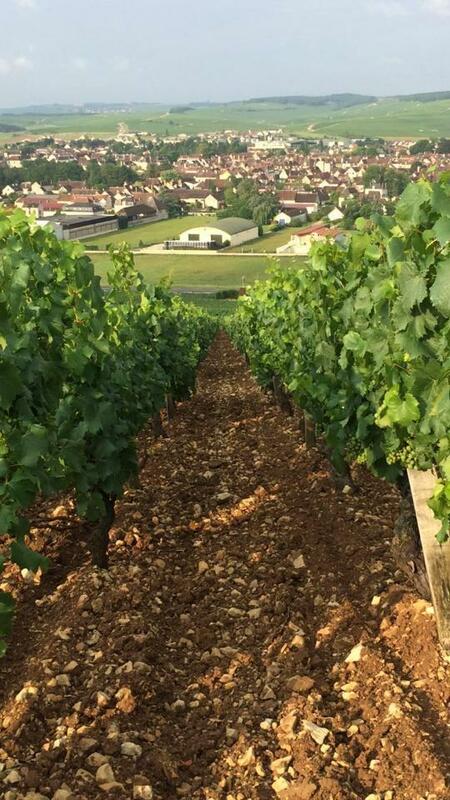 This réputation is due to the prestigious wines that are produced in this village of 2500 people based in Burgundy. 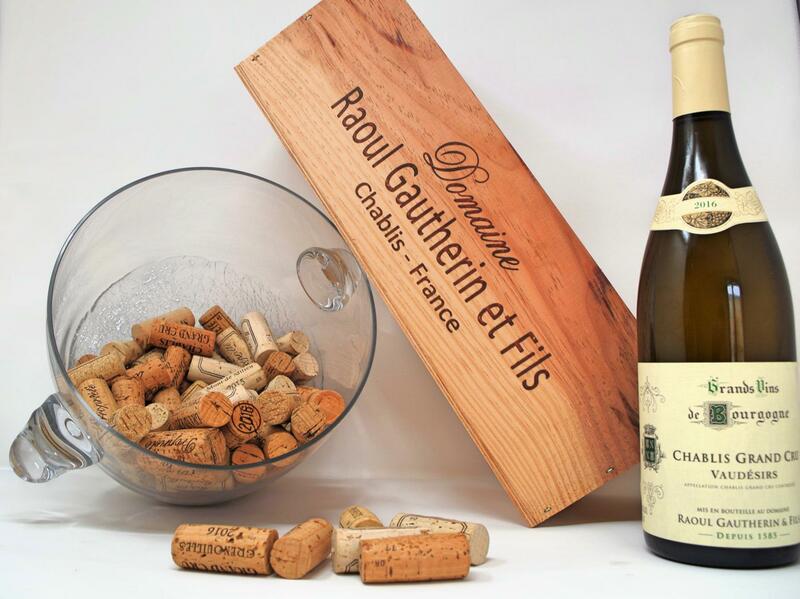 The Domaine Raoul Gautherin et fils is a family estate transmitted from father to son for many generations. 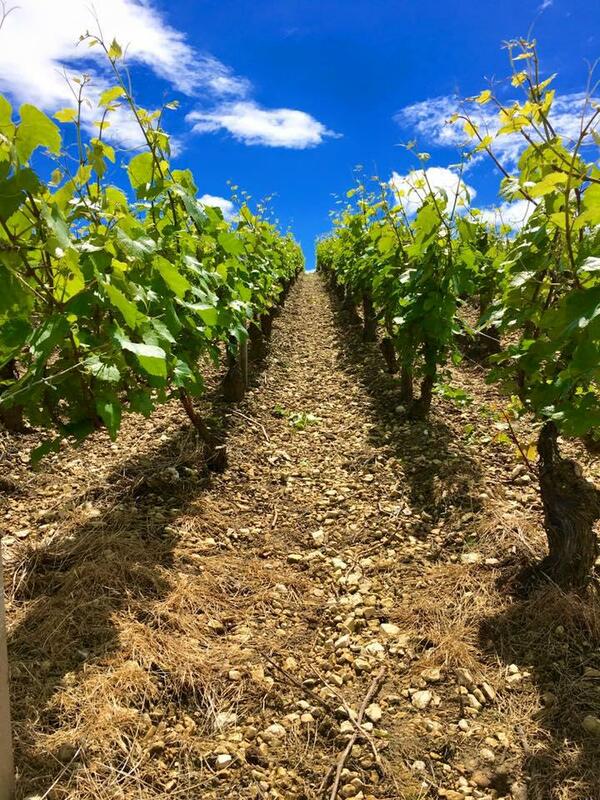 We benefit an ancestral knowledge and a top-ofthe-range vineyard exposed on the best hillsides. 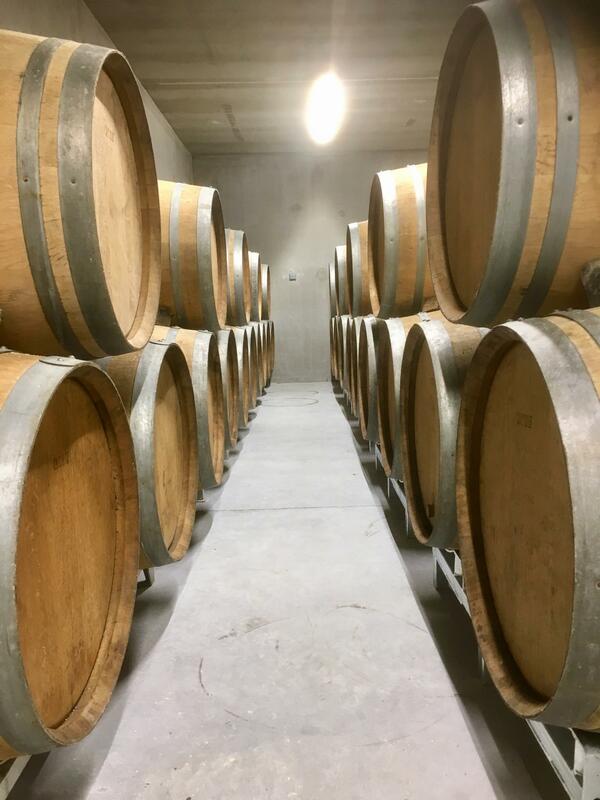 Our wines are elaborated in a traditional way, to let express our inimitable clay-limestone soil. 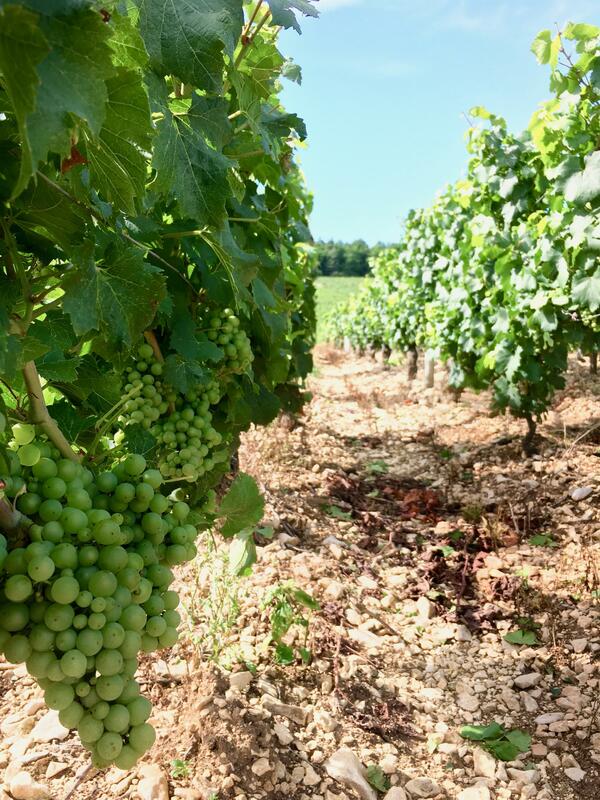 Our vineyards are cultivated with rigor and passion in a reasoned and sustainable way. 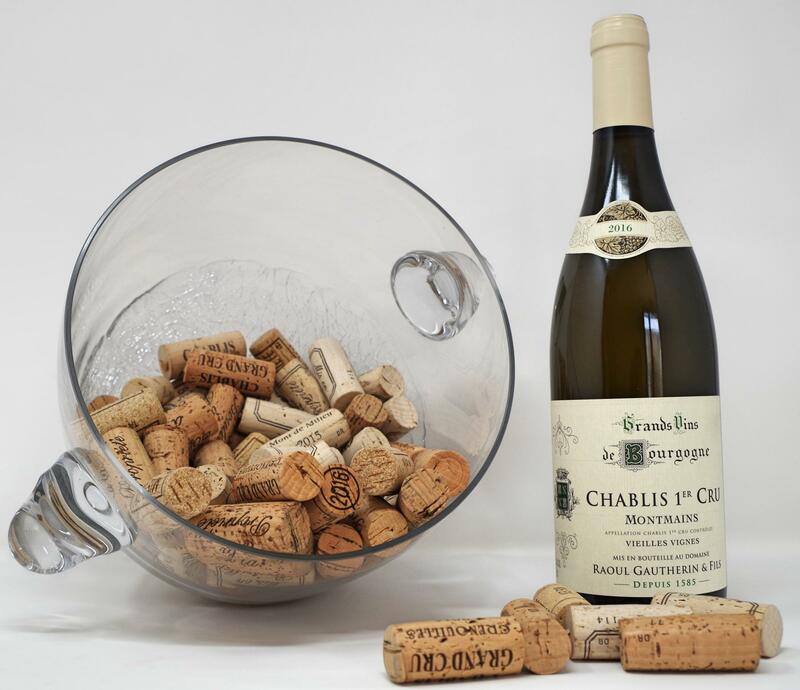 In the pure tradition of the appellation our Chablis are vinificated in tank and aged during 10 to eleven months on the lee. 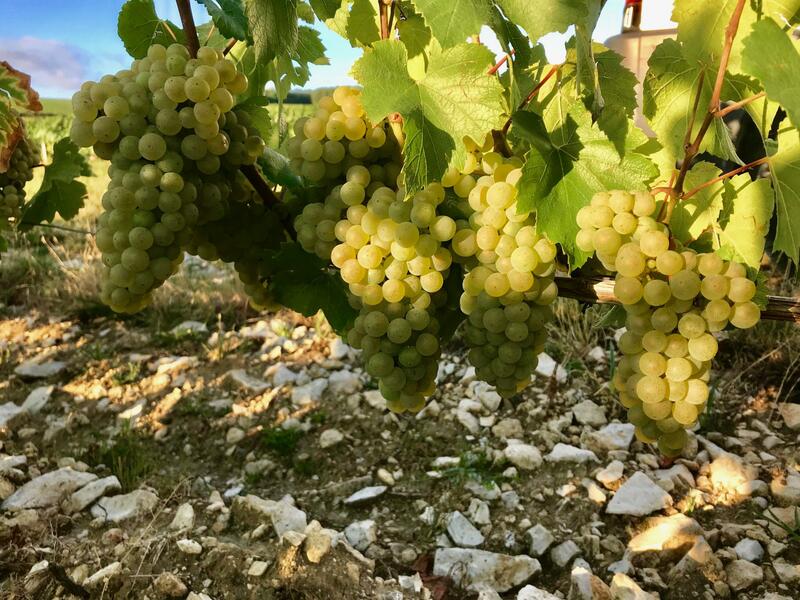 The minerality of our clay-limestone soils is expressed, lthe whole accompanied by a beautiful freshness and a note of green lemon in his youth. The rarest! 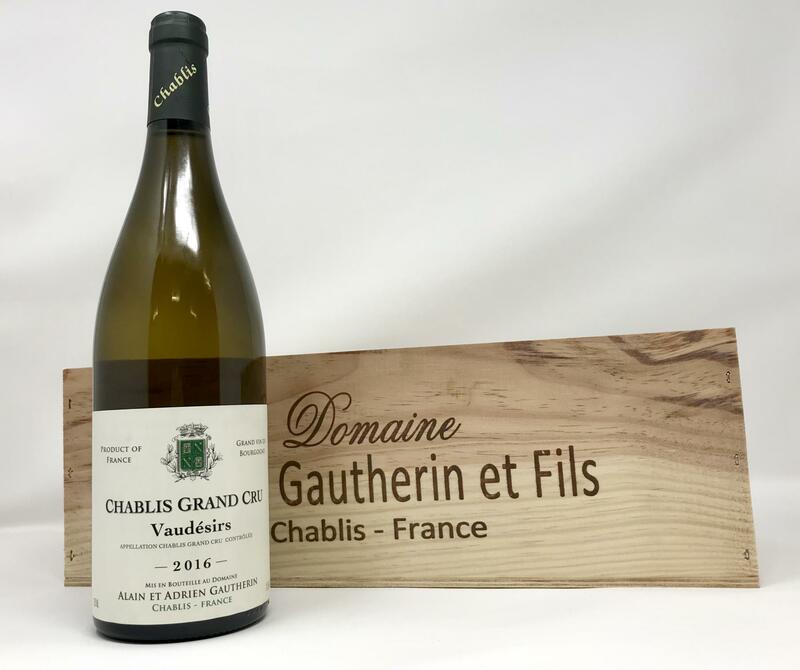 Only a few winegrowers are producing Chablis Grand Cru Grenouilles. Proud of this familial legacy we age it with a lot of care. 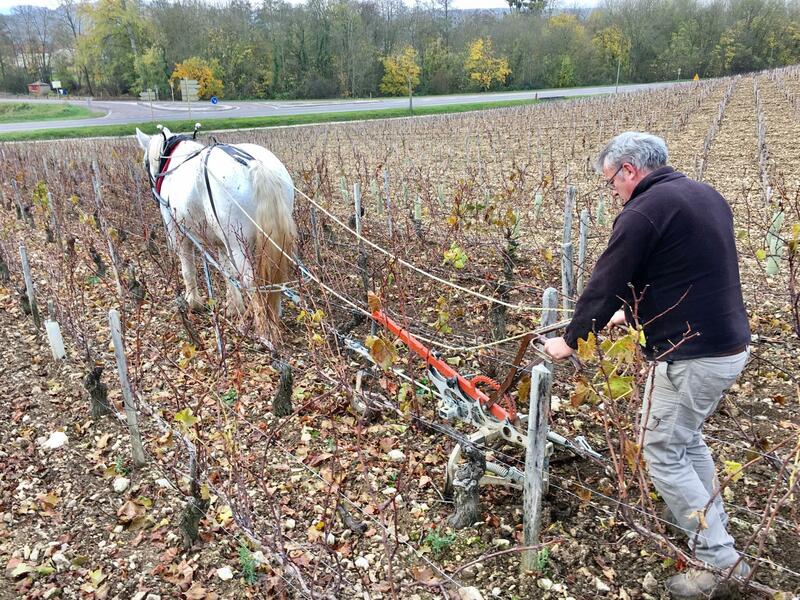 Located bellow the Grand Cru Grenouilles this vineyard age around 30 years produce delicates grappes riped by a wonderfull exposition to the sun. 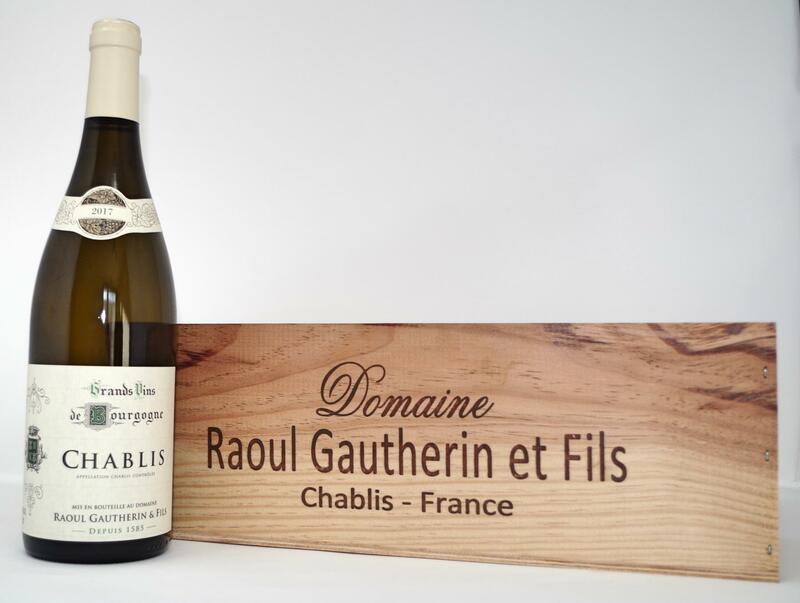 Delicate and round, Grenouilles represent the elegance of the Chablis. Taste it is an unforgettable moment. 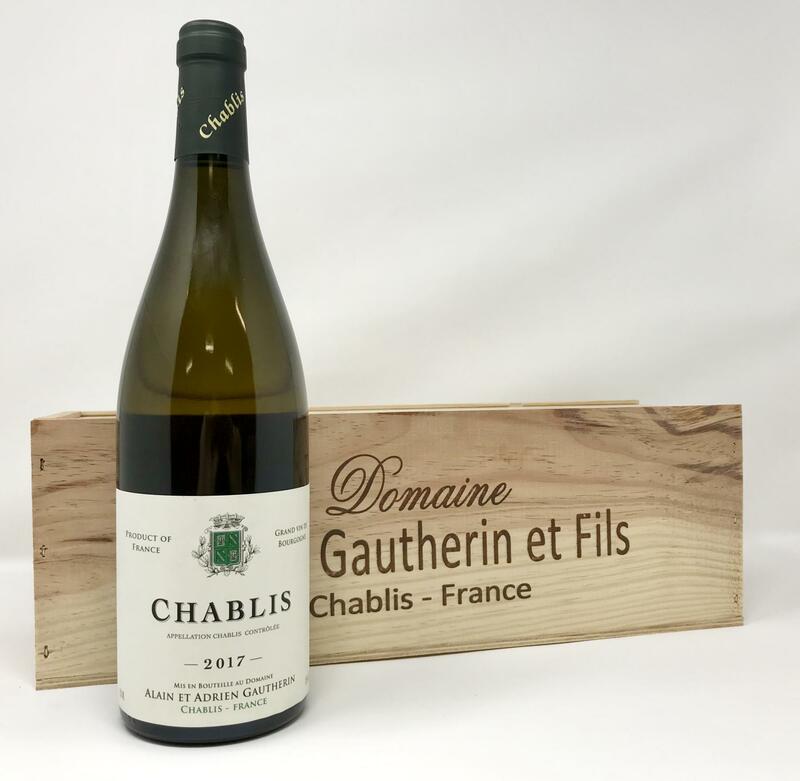 Certainly the most famous Grand Cru of Chablis, his reputation is well established. 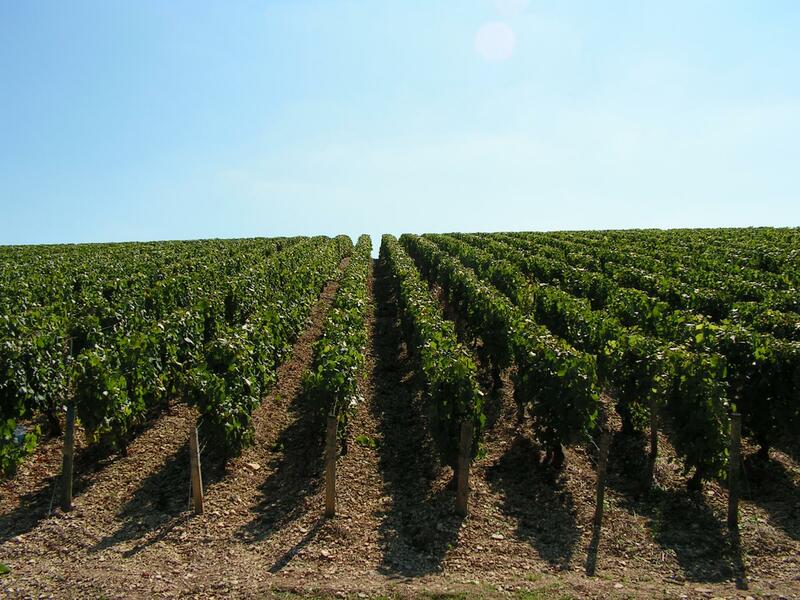 Ideally located at middle height, this vineyard produce on of the most powerful Chablis. Uncompromising wine, he leaves no room for ambiguity even in the youth. 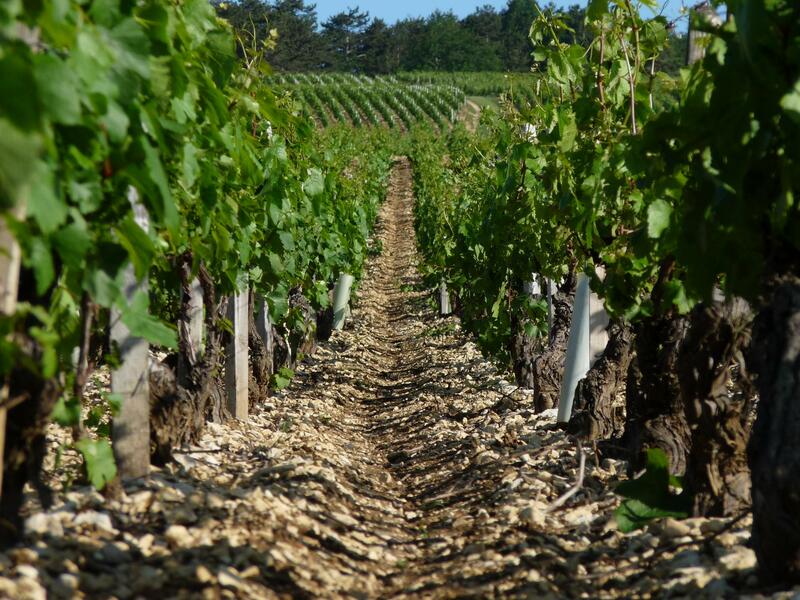 A powerful and mineral attack allows us to discover the whole aromatic palette of our rich terroir. 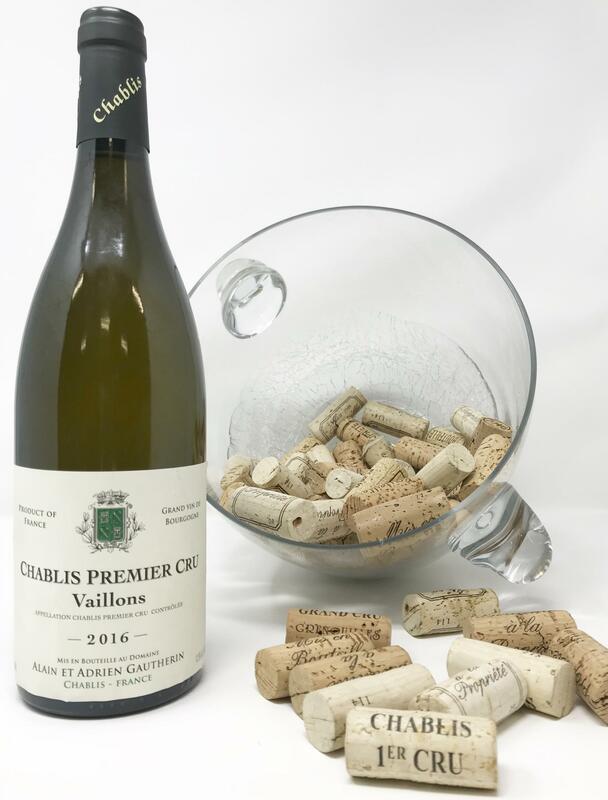 Chablis Premier Cru Mont de Milieu is one of the right side premier cru, the side where the Grand Cru are situated. 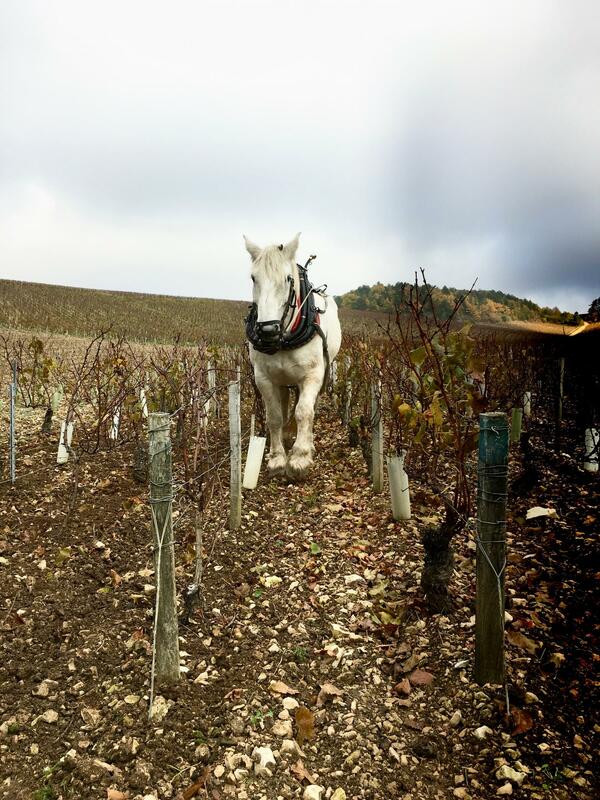 Mont de Milieu express the chablisian terroir in its pure expression. 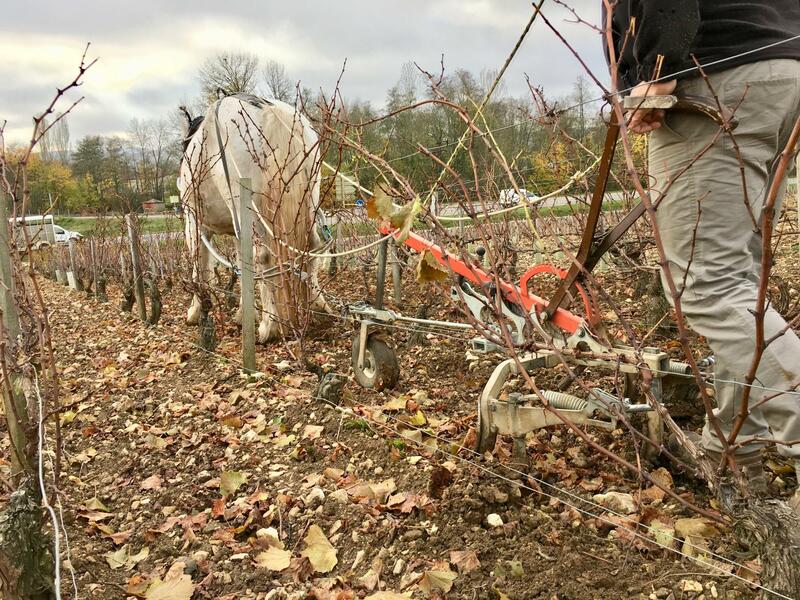 With an impressive minerality, it draws his strength and his aromas in the very limestoned soil of this terroir as well as in the sun which is never leaving this vineyard. 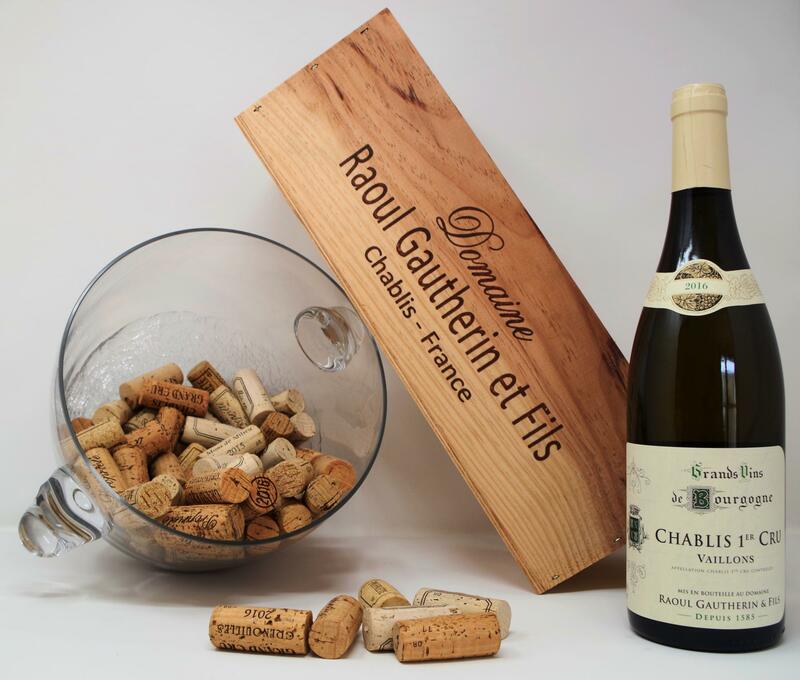 Our Chablis Premier Cru Montmains Vieilles Vignes come from 3 vineyards aged around 40 to 50 ans. 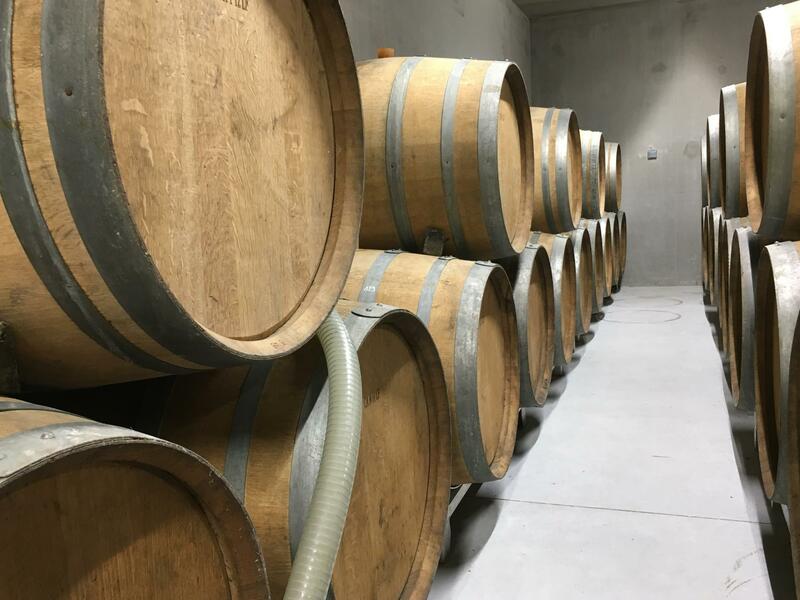 They are producing very concentrated and aromatic grappes. 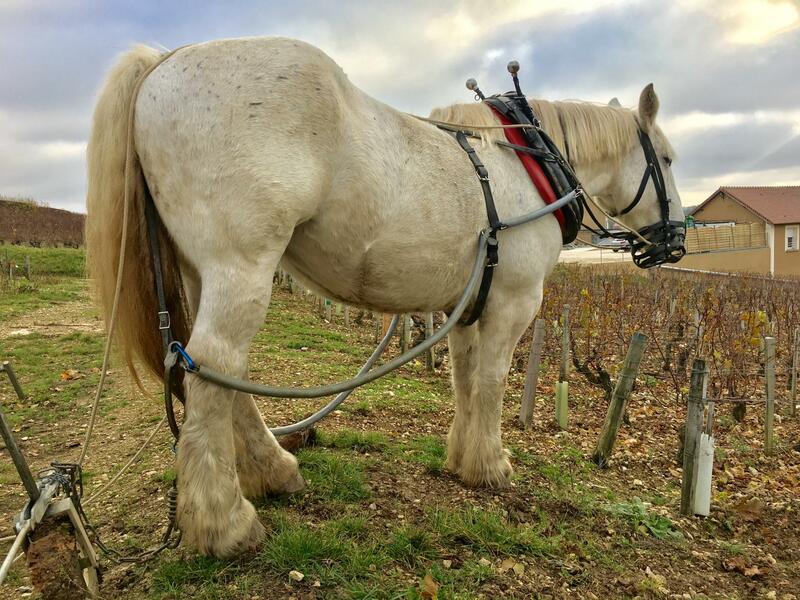 From his youth, the Montmains is all round with beautiful floral notes and rifle stone. He will convince the amateur and surprise the connoisseur. 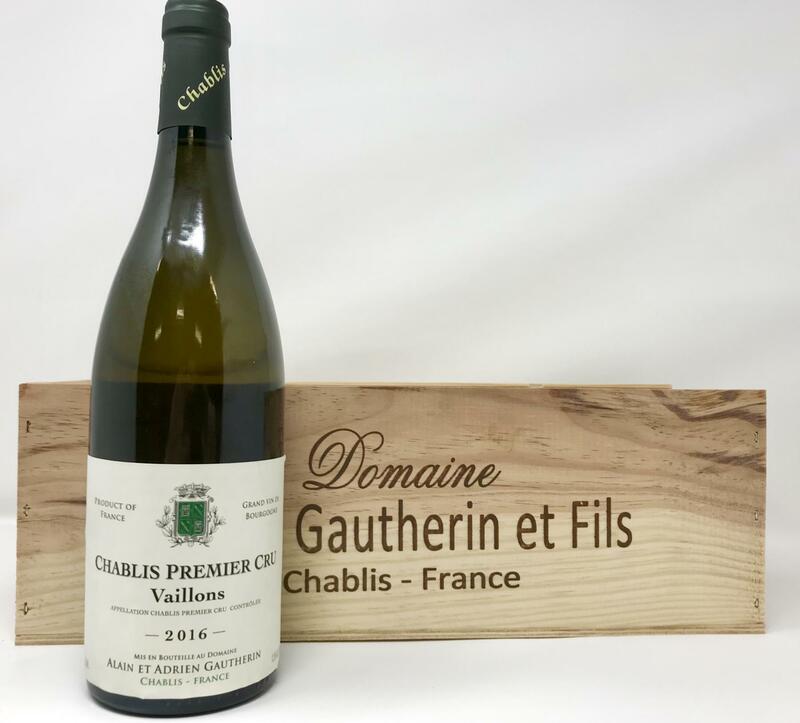 Our Chablis Premier Cru Vaillons are situated in a huge valley and are ideally situated. 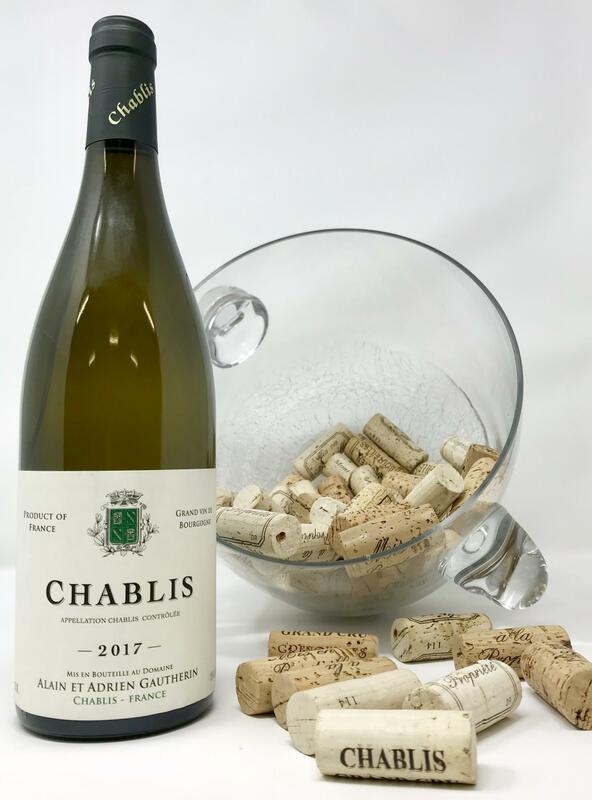 They are at full maturity and produce a wine with white fruits aromas blended delicately with the natural minerality of the chablisian terroir. 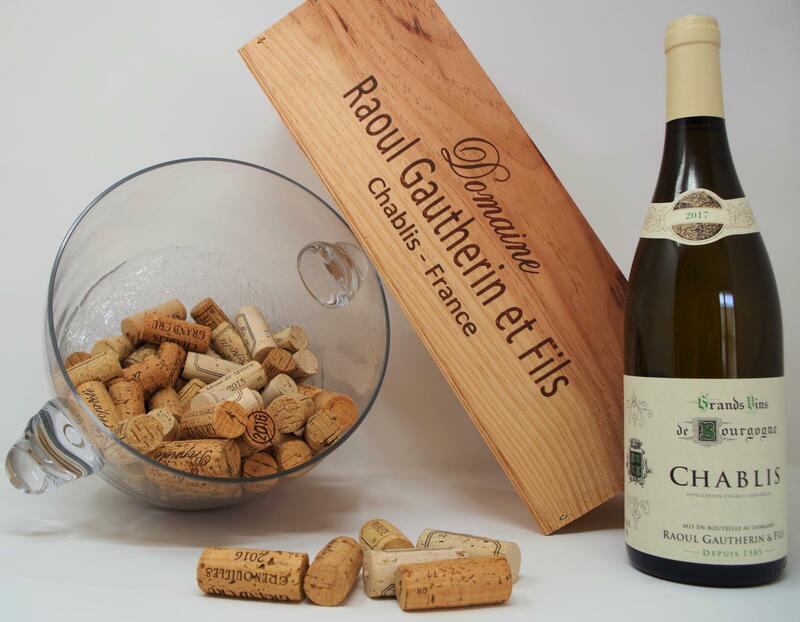 Very easy to drink during his youth, this Premier Cru gladly know aging a few years on a connoisseur’s cellar. 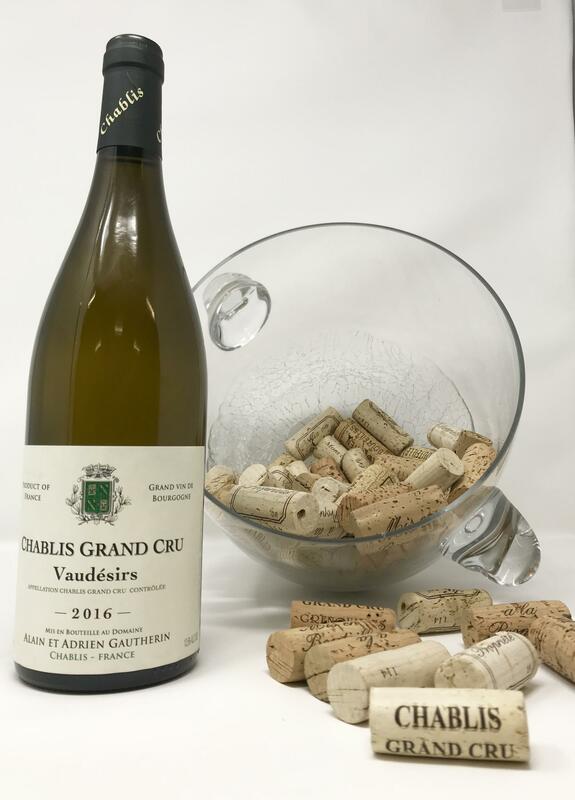 If the finesse were to qualify only one Grand Cru, it would be Vaudésirs. 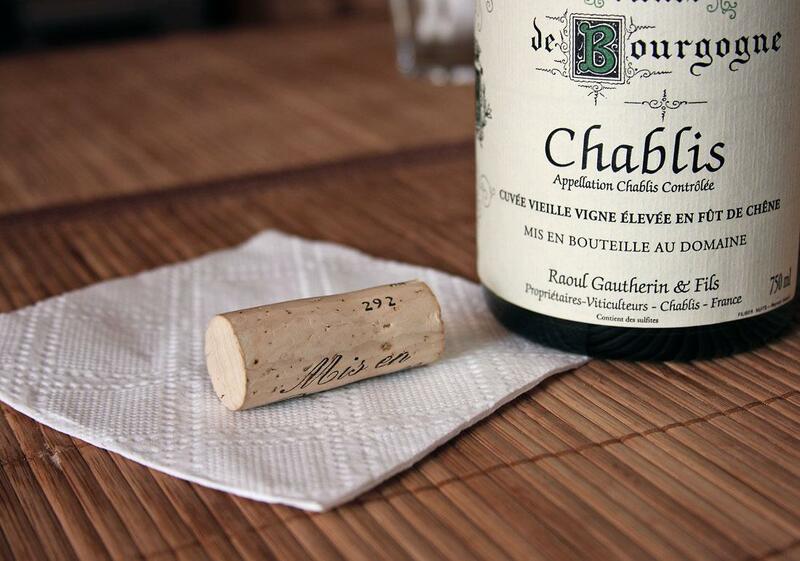 Floral and delicate in youth, minerait and elegance are coming quickly, with the infinite length of exceptional wines. He will be able to convince the most delicate and exercised palates. He will also know to age a few years into cellar. 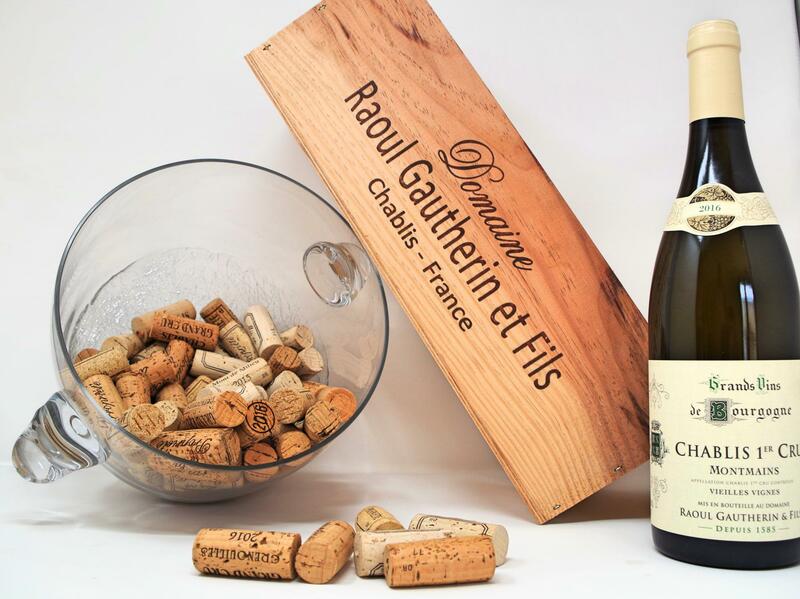 This cuvée is made from a selection of our oldest vineyards of Chablis, between the ones aged more than 35 years old. 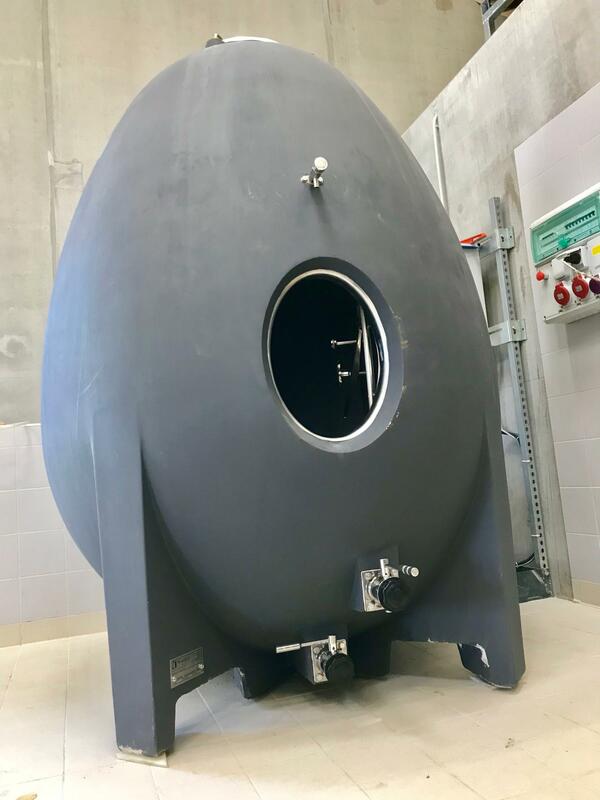 After a viniﬁcation in tank, the wine is put into barrel during 12 to 15 months. 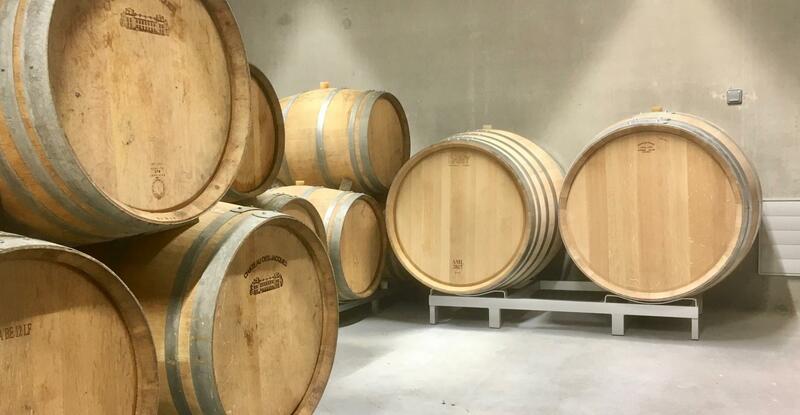 We are only using 2 or 3 wines barrels to don’t hide the typicality of the Chablis. 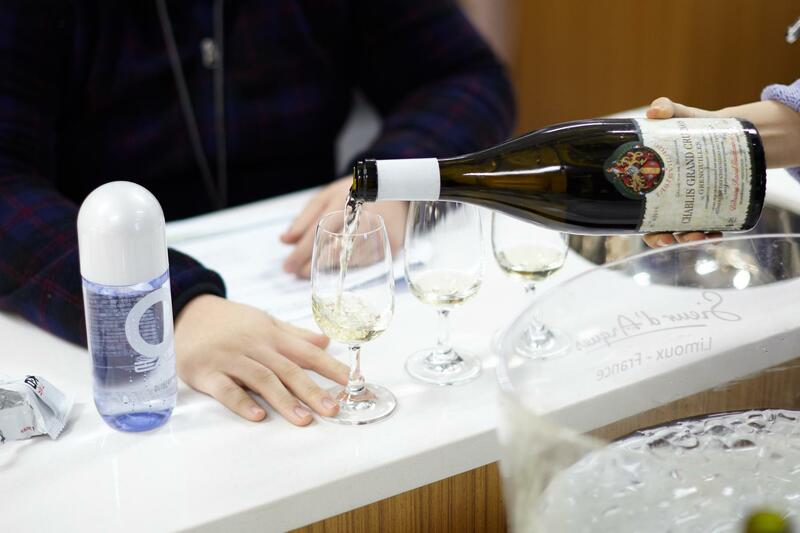 It’s buttered aromas and candied fruits come to blend with its minerality to give a wine that is self-sufﬁcient.